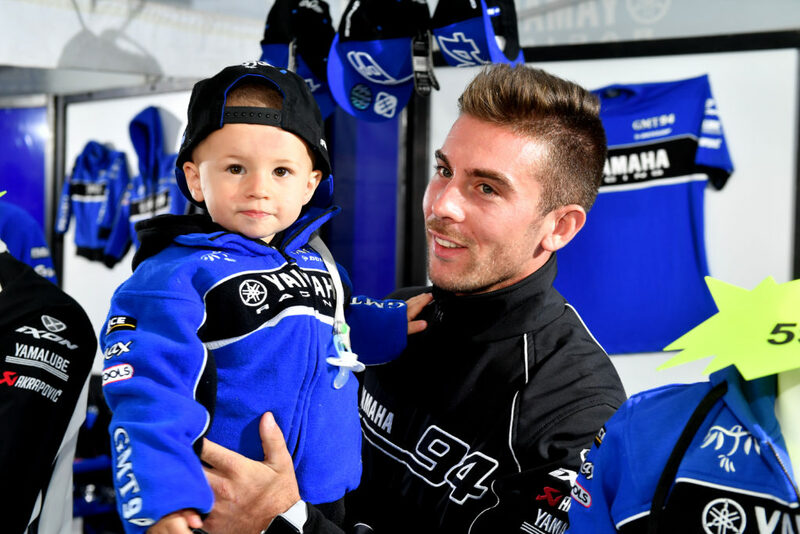 Staying in touch with our supporters and offering the largest access possible to motorcycle events are values built in GMT94’s DNA. 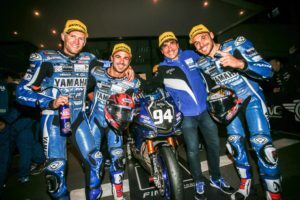 The idea of a GMT94 Club arose after a promotional offer and the 2018 World Superbike race in Magny-Cours (France). GMT94 offered special pricing for GMT94 supporters, with paddock access, GMT94 box visit and a reserved grandstand. 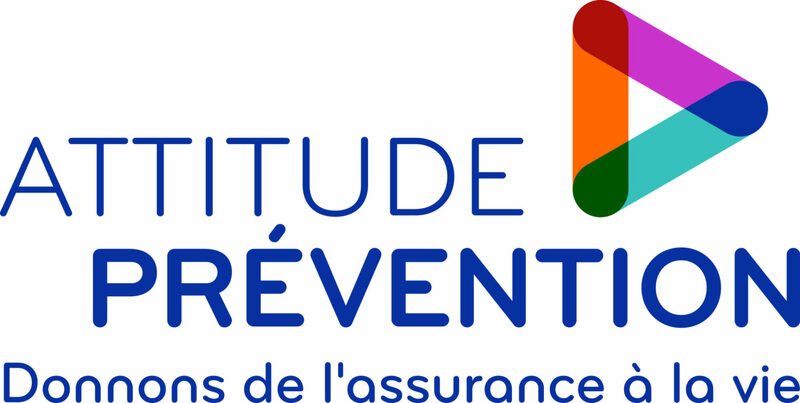 This Club will allow us to increase the number of similar promotions and facilitate their organization. Write your name, surname, postal adress and e-mail. Caution, you might have some issues regarding the photo during the registration. If you are on a mobile, click on “Take a picture” (do not pick a photo into your images stock). If you are on a computer, resize the photo in order to have no other elements except your face.